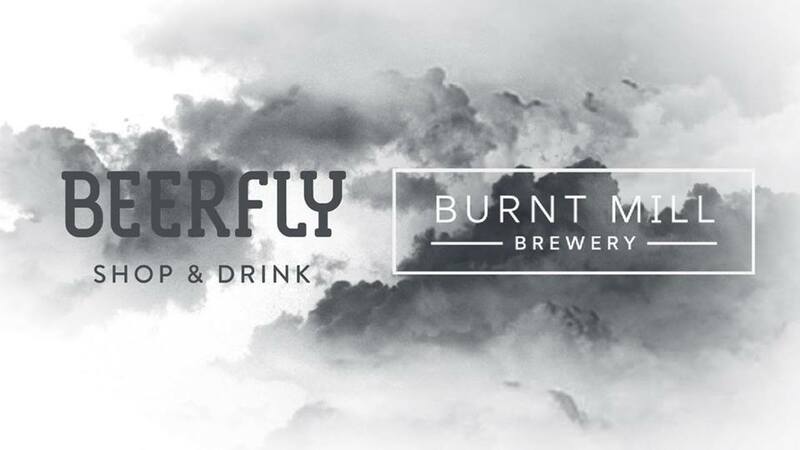 Burnt Mill is a brewing project focused on producing fresh, unfiltered beers from their brewhouse on a Suffolk farm. We've love their beers since we started and are really excited to share 6 fresh brews with you this Easter. They tend to specialise in fantastic hazy pale ales & IPAs, the fog series made with London fog yeast are a particular highlight. The full selection is still TBC but will include a couple of foggy numbers, Glints Collide, their 9% baltic porter and Beyond the Firs the 4.8% American Pale Ale. If you haven't tried beer from these guys before then what are you waiting for?